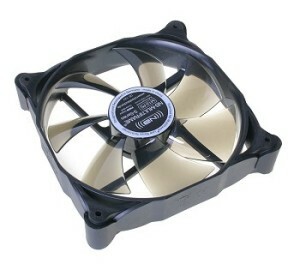 Noiseblocker, and brand of Blacknoise, produce reliable and efficient cooling solutions for the industry with the aim to be the leading technology developers and manufacturers of axial fans. During the past years, the results of their work have delivered new fan technologies that enable the construction of quieter fans that are also more efficient regarding performance and energy. From this, Noiseblocker have been recognised as part of the top technological developments in this segment of the market.